Troubleshoot / Diagnose – Get professional analysis and solutions for your systems. We can get to the bottom of your computer repair or laptop quickly. Upgrade your system hardware or software- Lets face it, windows gets upgraded constantly, new software and hardware comes on the market and you need someone you can trust to get it done correctly first time. Fully remove viruses and spyware- We know this is a high stress area for everyone. We provide full virus and spyware removal in Orange County, Coast Mesa, Newport Beach, Irvine and Laguna Beach. Install, Upgrade or Renew Anti-virus software- A true moving target. Some anti-virus is better than others in Newport Beach. Installing anti-virus is very important and should be left to experts to get it right. Set-up Desktops, Laptops, and software. You probably bought that computer or laptop on Amazon or Fry’s or Microcenter, however, now its time to get to work. 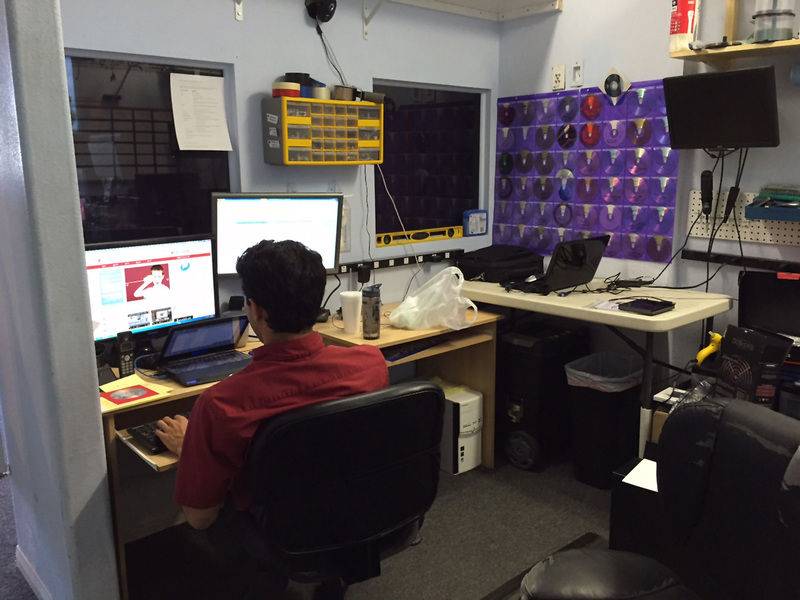 We come to your home or office in Orange County to make sure its working right and configured to solve your computer needs. This amount will be applied to any service that is performed on your computer.